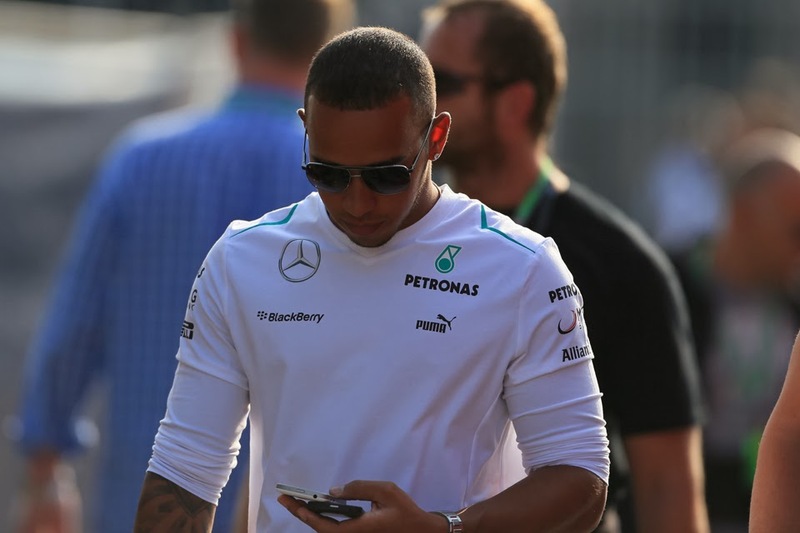 In Abu Dhabi last Sunday, for the second time in a week a Grand Prix did not go all that well for Lewis Hamilton. There were plenty of parallels between his Buddh and Yas Marina afternoons: spending much of the race tucked up in traffic, while his team mate - quietly it seemed - left him far behind. It's not the first time that Lewis has used a microphone as some form of confessional; to self-flagellate. And in many ways it's refreshing, in that we get the real him rather than PR speak, as well as that he - almost alone - doesn't as a default at such moments dip into the plentiful pool of F1 driver excuses for underperforming. We all know them: 'would have done better with my team mate's strategy'; 'KERS/gearbox/brake (delete where applicable) issues'; and - the ultimate time-honoured whinge - 'traffic'. But still, while it's admirable that he doesn't delude himself I occasionally wonder if Lewis can take it rather to the other extreme, and that his tendency to beat himself up doesn't help his driving. It's amateur psychology I know, and different things work for different people, but it doesn't seem too new age to suggest that positive thinking helps most of us to perform at our best. Something for Lewis to think about, possibly.